Said to be a slice-of-life story, Ee Nagaraniki Emaindi will also have a cameo by Vijay Deverakonda which was revealed by few netizens after the US premiere shows. Pellichoopulu director Tharun Bhascker is back with his second directorial titled Ee Nagaraniki Emaindi which is slated to hit the screens today. starring newcomers in the lead roles, Ee Nagaraniki Emaindi is a buddy-comedy genre and has created a lot of excitement amongst Telugu audience. While the special premiere shows in he US has already garnered a lot of attention, Telugu audiences in Indian too are heaping praises on the film. 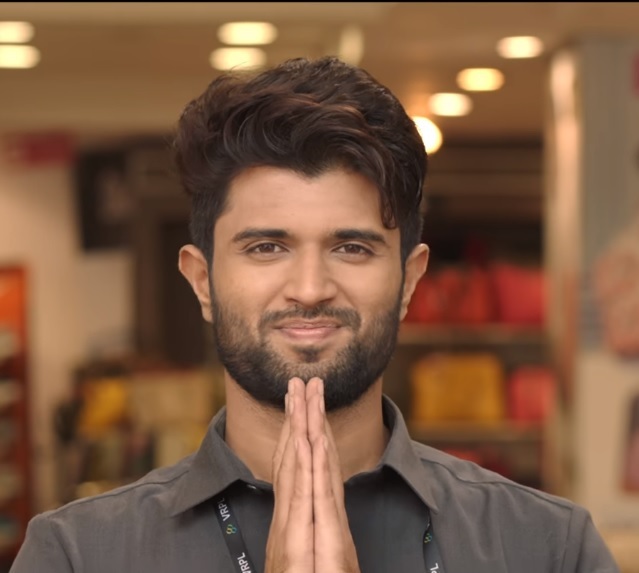 Said to be a slice-of-life story, Ee Nagaraniki Emaindi will also have a cameo by Vijay Deverakonda which was revealed by few netizens after the US premiere shows. And the actor posts an emotional message about his first hit film’s director Tharun Bhascker. Taking to his social networking pages, Vijay Deverakonda wrote – “Woke up from a night of nervous excited dreams of #EeNagaranikiEmaindi. I think my brain doesn’t understand that I am not in the film, Naku enduku bhai ee butterflies? Oh! Wait..am I in the film? Ee Nagariniki Emaindi is about a group of friends who are passionate about cinema. Ee Nagariniki Emaindi is being presented by Suresh Daggubati under his banner Suresh Productions. The cast of Ee Nagariniki Emaindi is filed with debutante but do have a background in short films in Telugu. The makers had held a private screening of Ee Nagariniki Emaindi for industry insiders a while ago and the film is said to have impressed mightily. The buzz in the Telugu film circles is that Ee Nagariniki Emaindi will be another path-breaking film in Tollywood this year and will set new levels of records.